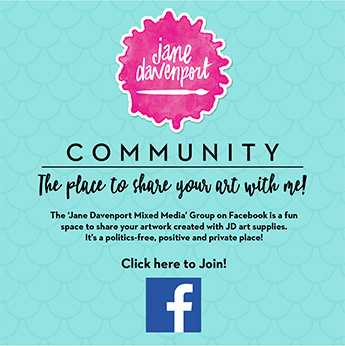 Plan for an Art Filled year! 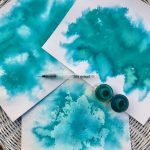 Home / American Crafts / Plan for an Art Filled year! 2017 felt like a big year, right? For me personally it was a BIG year too. • I created three Online Workshops and edited over 120 videos for them (no wonder my editing-free Live YouTube videos are so appealing to me!). 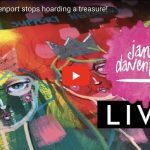 • I launched my very first art supply range with American Crafts, had it sell out in Michaels stores across the USA and Canada…then designed and launched a second range! • We had a big infrastructure development of the web site (my developers call it an ‘ecosystem’ now, which I love!) so everything is in one place. • We carried out some much needed renovation in our home. • Oh yeah, and I wrote two books (they don’t come out until May and June, but you can see them here and here). How did I not lose my mind? Planning. To anyone else I may not look organised, but I am. I have to be! I got my first ‘Planner’ for my 13th birthday. It was my mother’s red Filofax, and it was a treasure (she upgraded to a fancy purple one and I got her red one!). I look at planners ( diaries/organisers/schedulers) as a form of ‘personal encyclopedia’. It’s where I can put the stuff I need to know, my own references and info. I use electronic planning too for alarms and alerts, but I need pen and paper to really work out what’s going on first. 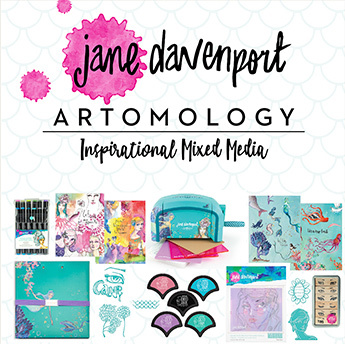 … because I am a tad excited about them… There are two kits and they are full of art from my journals, stickers and treats (Wait ’til you see the cute metal clips I designed!). Get ready to plan with colors! 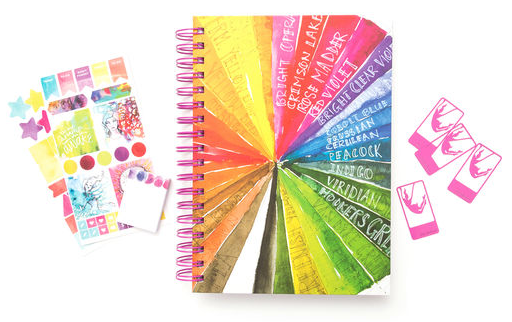 This planner kit add color to your yearly goals. 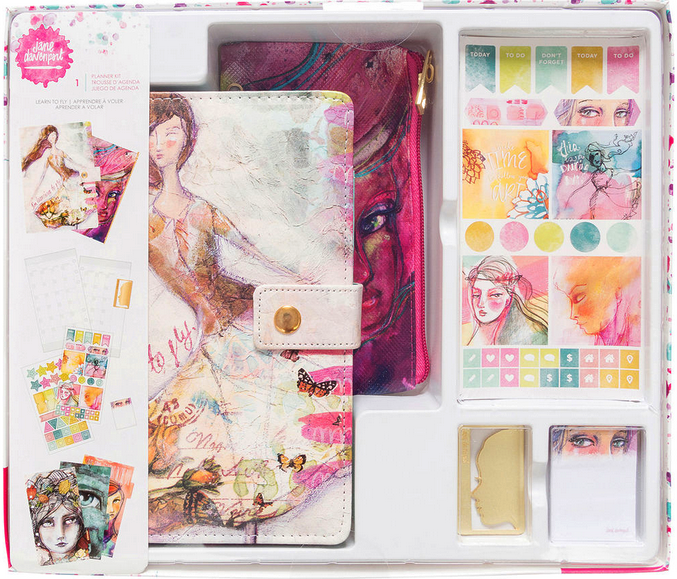 It includes a planner, stickers, sticky notes and other fun accessories to adorn the pages. I love spending a little time on a Sunday evening adding a little colour with sticker, pens, washi and a dash of watercolour. 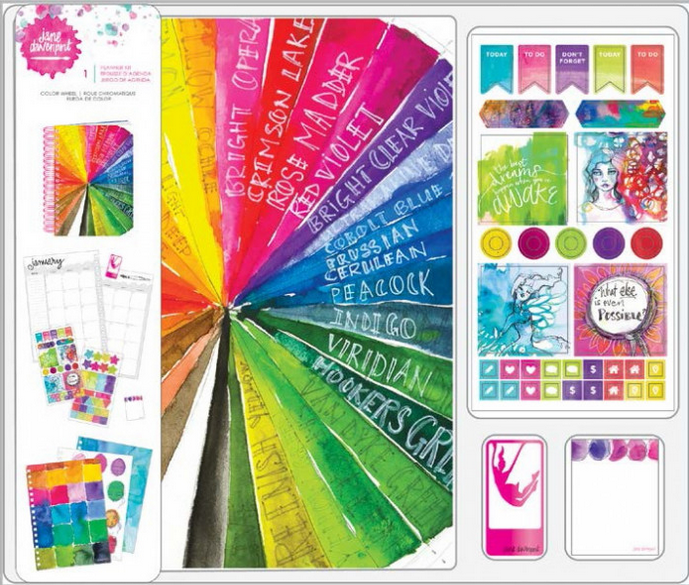 Make your very own planner using this wonderful kit by Jane Davenport. 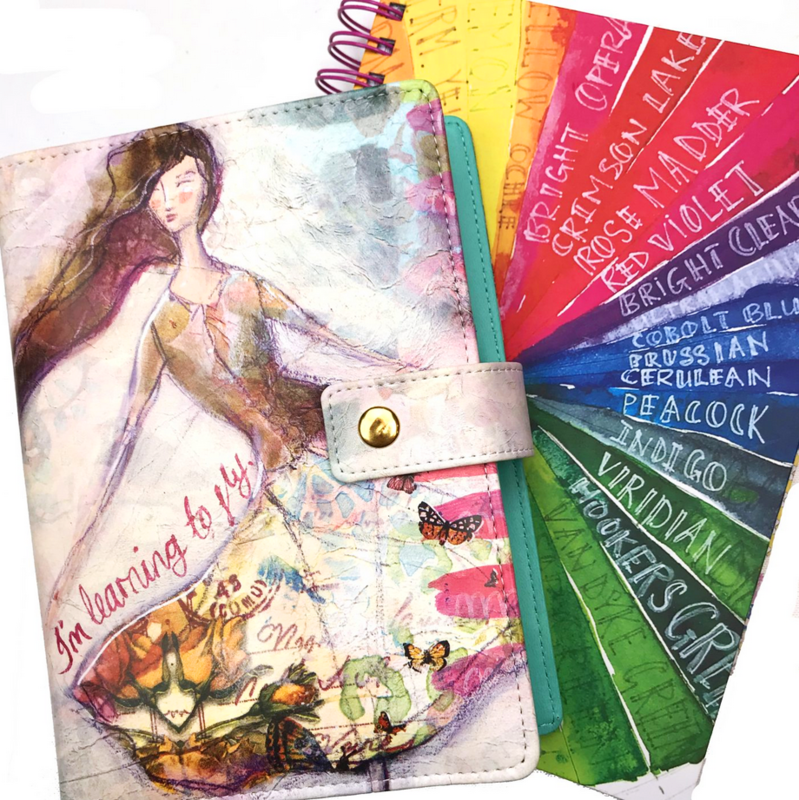 It has everything you need to create a beautiful yet organized planner. 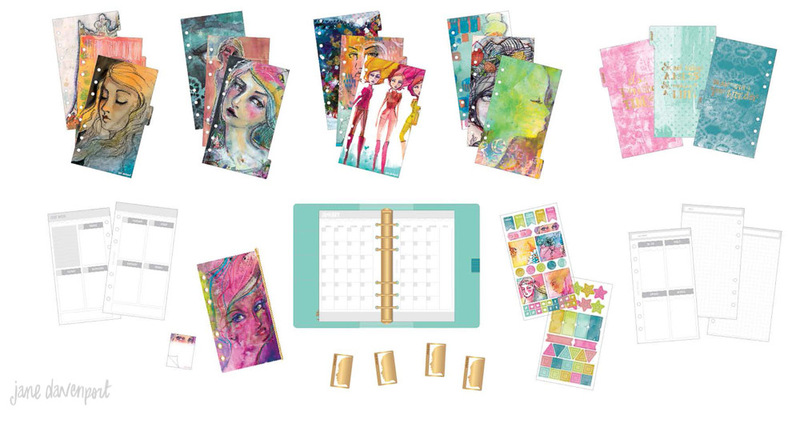 You can use the included stickers, clips and sticky notes to embellish your planner. It’s the same size as my original Filofax Personal Size and fits all accessories made for that format. It’s perfect for on the go planning! 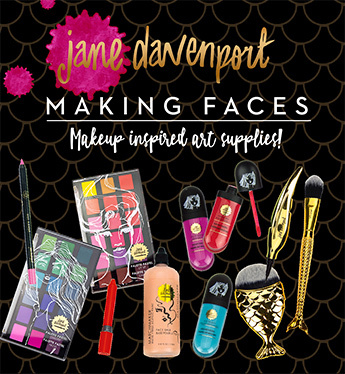 You can get the planners at janedavenport.com or in the Planner section at Michaels!